The Battle of Changde (simplified Chinese: 常德会战; traditional Chinese: 常德會戰; pinyin: Chángdé Huìzhàn) was a major engagement in the Second Sino-Japanese War. 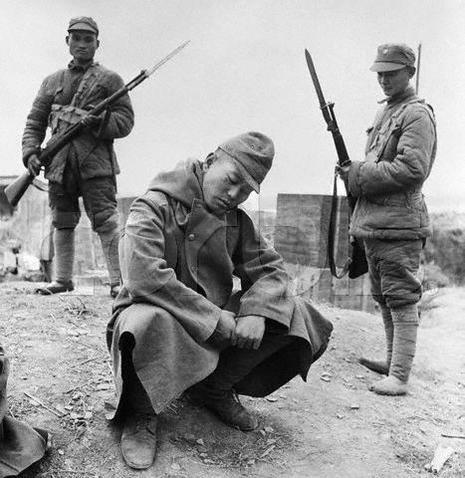 On November 2, 1943 the Imperial Japanese Army (IJA) invaded and occupied the undefended city of Changde. On November 18, 9,000 troops from the 57th Division of the NRA arrived and retook the city. The IJA then counterattacked, and the 57th held out for 16 days till December 3, when 100 remaining soldiers escaped the Japanese siege and linked up with reinforcements who retook the city on December 9. Reinforcements arrived from both sides and fighting continued until the IJA finally retreated on December 20. During the battle, Japan utilised extensive biological and chemical weapons, spreading bubonic plague over a 36-km radius in the city. Reporter Israel Epstein witnessed and reported on the battle. Witold Urbanowicz, a Polish pilot fighting in China in 1943 saw the city just after the battle. To the best of his knowledge nearly 300,000 civilians alone died in the battle not including Chinese and Japanese soldiers. 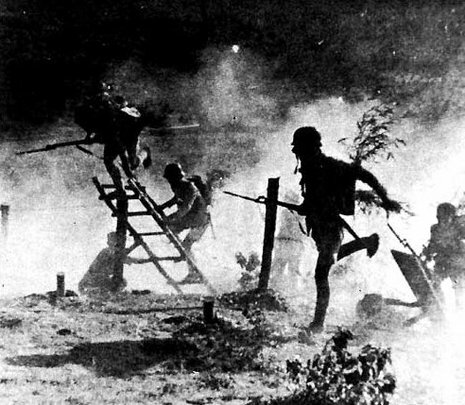 Amidst the stalemate during the battle, the Japanese deployed biological and chemical weapons. 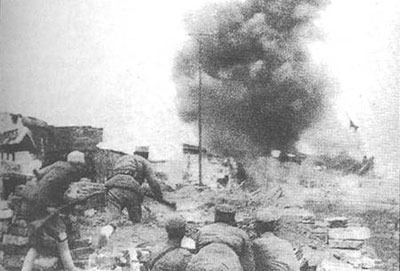 Artillery pieces launched shells containing either mustard gas or lewisite into the city, inflicting serious casualties on both Chinese military personnel and civilians. 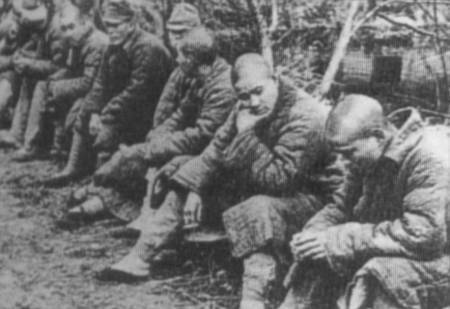 Additionally, the Japanese units present were also accused of spreading bubonic plague in and near Changde.